Kingdom Hearts Final Mix is an updated version of the original Kingdom Hearts from 2002. 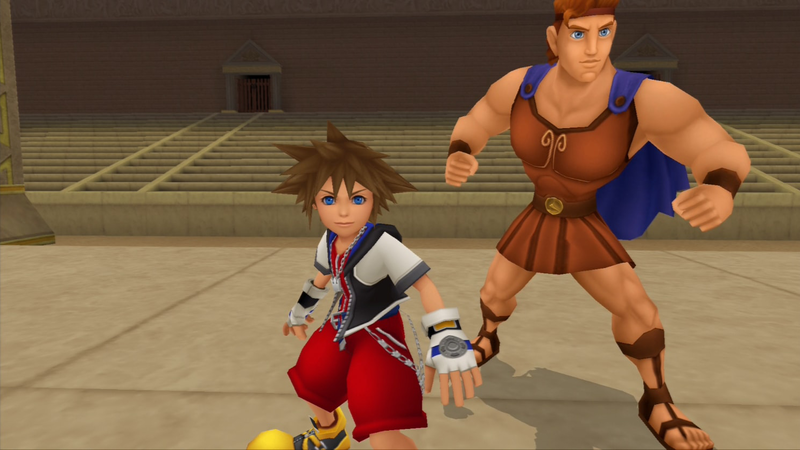 The game follows a young boy named Sora, who teams up with Donald Duck and Goofy on a quest to defeat creatures called Heartless by traveling to different worlds themed after popular Disney films, such as Tarzan and Aladdin. In our latest episode of Ready Player Mom, SuperParent’s Amanda Farough returns to this lush, colorful (and sometimes confusing) world. Kingdom Hearts Final Mix is available to purchase as part of the Kingdom Hearts 1.5 + 2.5 ReMIX collection for $19.99, and as part of the Kingdom Hearts - The Story So Far collection for $39.99, both on PlayStation 4. The game is rated E10+ for Everyone 10+ by the ESRB.